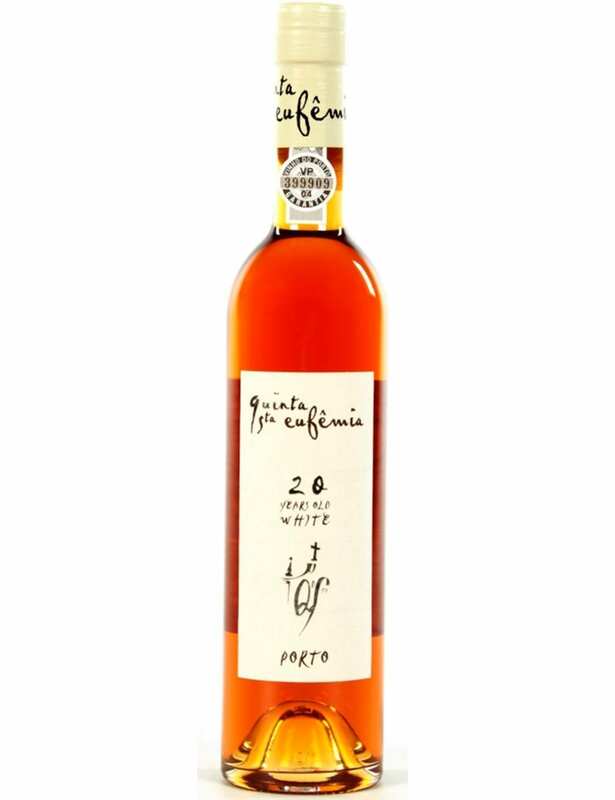 Quinta Santa Eufêmia 20 anos White has a very similar process to the one used in Tawny Port wines, due to the fact of being made in stone lagares where the grapes were stepped by foot The fermentation was interrupted by the addition of wine spirits in order to obtain the intended 19ºC. 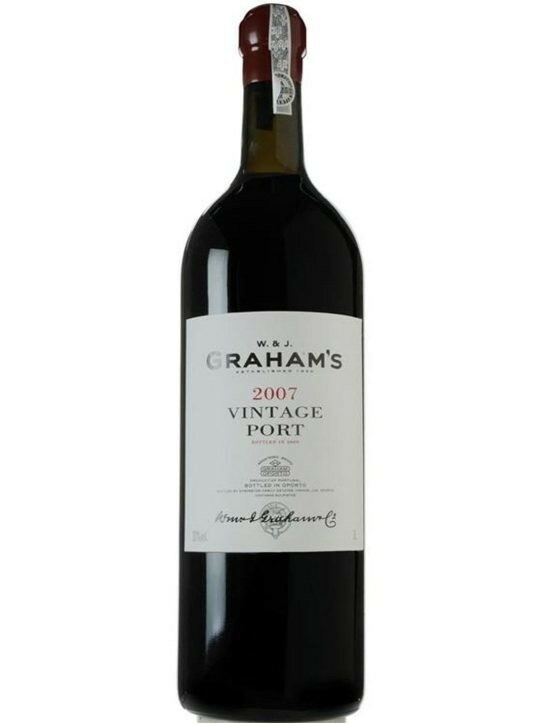 This Port has aged for about 10 years in wooden barrels before being bottled. 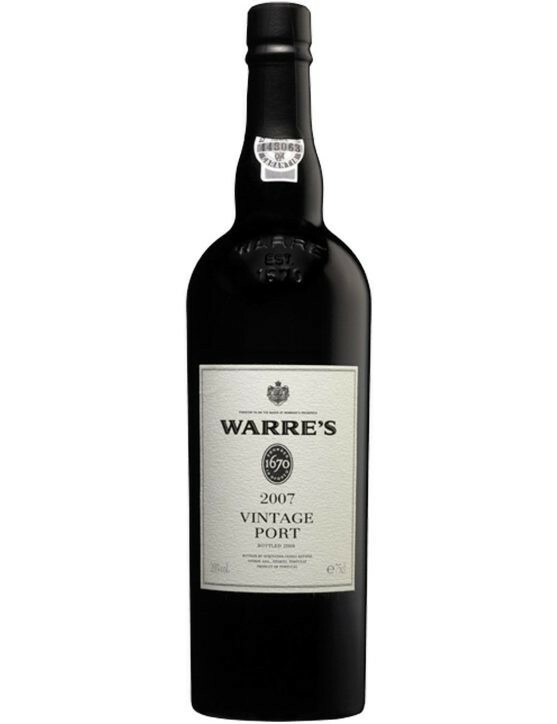 A golden colour wine that it does not present great fruity aromas but more complex scents provided for its long aging period in wood. 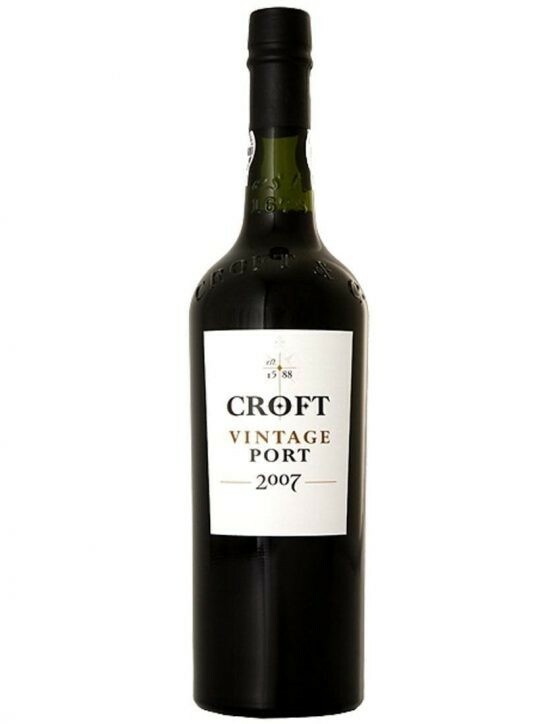 Although it does not present extreme freshness it cannot be considered a heavy Port because when compared with Tawny wines it presents a greater freshness. 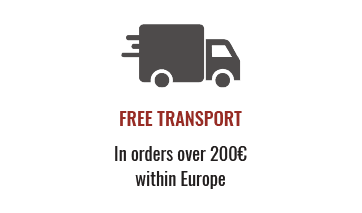 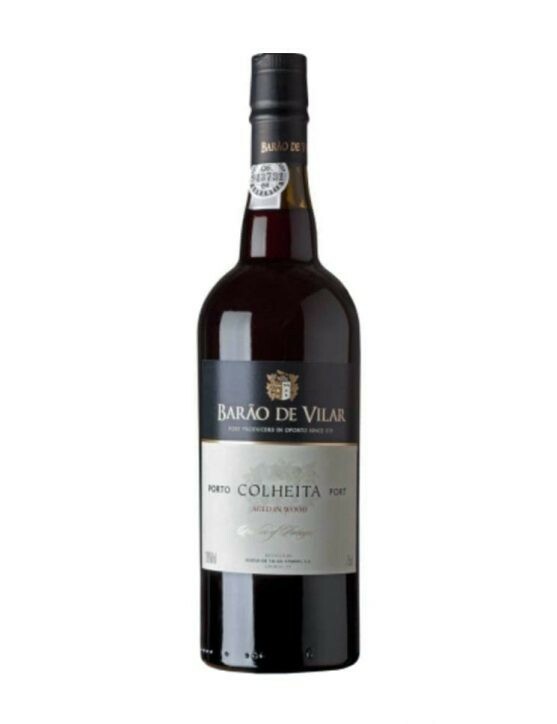 This Port was produced with grapes varieties of 25 years, including the Malvasia Fina, Rabigato, Gouveio and a Moscatel vineyard with more than 50 years, the Galego. 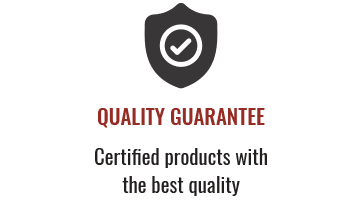 Quinta Santa Eufêmia 20 Years White is a Port that can be served slightly cool as an appetizer, but keep intact its properties, it is recommended to serve it at a temperature around 18° C. Winemaker: Alzira Viseu de Carvalho.